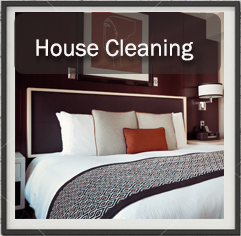 Offering the most extensive house cleaning services, starting from $70.00 for a regular house clean, pricing to fit your budget, fully insured nationally, professional, reliable, quality work and a 100% customer satisfaction guarantee. Bebrite is a nationally accredited “NDIS” service provider – registration no: 4050017855 and services many insurance disability and frail aged care service providers. You hire the Bebrite house cleaner, you pay the Bebrite house cleaner when the job is completed; you deal with people that you can rely on. All Bebrite house cleaners are committed to providing the very best personalised cleaning service and in-home house keeping support with our direct PHONE-IN SERVICE on 1300 131 664. 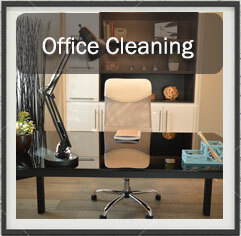 Bebrite offer a 100% guarantee of customer satisfaction on the cleaning service completion. Bebrite house cleaners have been servicing most major Australian Capital City’s for more than 20+ years, only working with Bebrite, not an agency, not a book on-line agency, but a genuine Australian cleaning company offering an affordable, professional, reliable and friendly personalised cleaning service where you will receive personalised attention to your cleaning requirements. Without reviewing other operators insurance it is difficult to comment but assuming they have purchased a Public & Products Liability policy. Of course what becomes very important is how they have described/declared their business activities to their insurer. In regards these operators, it is worth highlighting that when they have a claim they may be on their own. Their customer may experience little support from the cleaner. In other words whereas with Bebrite the Franchisor and PSC the Insurance Broker, all claims are managed on behalf of the Franchisee and Bebrite by PSC. This is often overlooked when the claim “fully insured” is made!. When you call Bebrite you get a friendly in house staff member who understands your needs, your budget and the service your require. 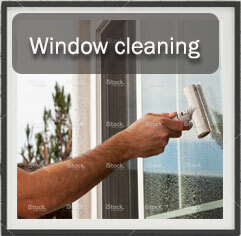 It is a personal touch not an externalised call centre with little or no hands-on cleaning experience. Bebrite staff will guide you with an approximate price, listen to your needs and then confirm a time and day for your service. 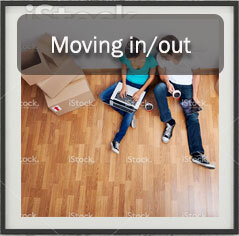 Bebrite teams look for ways to make your home sparkle and leave you with a smile. Bebrite’s environmentally friendly products leave a fresh clean fragrance and do not harm you, your family or the environment. Bebrite teams go through a rigorous training program before commencing with Bebrite, starting with a full understanding of Health and Safety in the home, exclusive to Bebrite product knowledge, cleaning standards, customer relations, rotational cleaning procedures and attention to detail, extending from End of Lease Cleans, Pre Sale Cleans, Residential Cleaning once off and regular. Teams are also trained in the procedure for taking care of Aged Care Clients and clients with Disabilities.